Like nearly everyone out there who is reasonably informed about the direction our planet is heading, I’m worried. We are told each day that we are approaching, or have even surpassed, the point of no-return. I wander in my garden, taking in all that teeming unsuspecting life. This is how I want it to be, forever. I want to snap my fingers and wake up to a world that promises to stay just like this. But the pragmatist in me knows that, as a representative of the most intelligent life form on earth, I have to stop wishing and start doing. As one little person on a planet that now holds over 7 billion people, what can I do to make a difference, and why would I even try, with so little possible effect? As always, when I face a question of a moral nature, I turn to my muse and mentor, Science, for guidance. 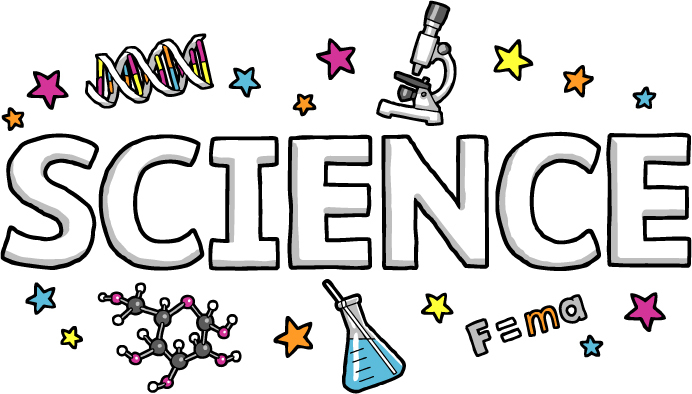 Science pulls up a chair, pours the wine. She begins by saying that our Earth is a unique and rare environmental miracle – so rare that we have not yet found another planet like it. Chlorophyll, that amazing molecule that abides in the green of leaves, is the man behind the curtain. This complex molecule is composed of one Magnesium atom nested inside a ring of Nitrogen, and festooned with strings of Carbon and Oxygen. Chlorophyll combines carbon dioxide, water, minerals and light energy to synthesize food for the plant, releasing oxygen as a by-product. It’s like making cake from air and water. This process, called photosynthesis, is the foundation for nourishment and breath of all life on earth. Without a filter of green leaves to capture sunlight, reflect some back, and provide shade, the surface of this planet is toast. Considering its crucial role in our lives, we could ponder why we don’t talk about Chlorophyll every day, embed it in every child’s prayer and shout it on every street corner. It should come up in conversation at least as often as water and air. Chlorophyll, the tireless machine for photosynthesis, is fully responsible for setting the stage for life on Earth. It took billions of years to achieve Earth’s precise atmospheric profile and vegetation. The diversity of life forms allows some flexibility against temporary anomalies and disasters, but a steady temperature change eventually creates dramatic results. As it happens, over millennia, species were wiped out on a regular basis due to such events. Nature can cope with change: she is generous and prolific, filling all the broken spaces with something new. But she is also cruel – she doesn’t care if one species or another dies. If humans irresponsibly accelerate change to a point where natural corrections no longer match our biological needs, we get voted off the island. Nature turns a blind eye. Clearly it behooves us to maintain the conditions we have now, for our own survival if nothing else. Millions of acres of land are now lost to urban spread. Parking lots, roads, massive structures. The soil under and around them is long dead, swallowed by industry and polluted or inaccessible. The only real pockets of life left in the urban environment are our public parks and home gardens. This is where home gardeners come in (to be clear, from this point, we are talking home gardens here, not commercial agriculture). Lately many local environmental agencies have been offering workshops and classes on Natural Gardening and, curious about the concept and execution, I cautiously dipped my toe in the water. 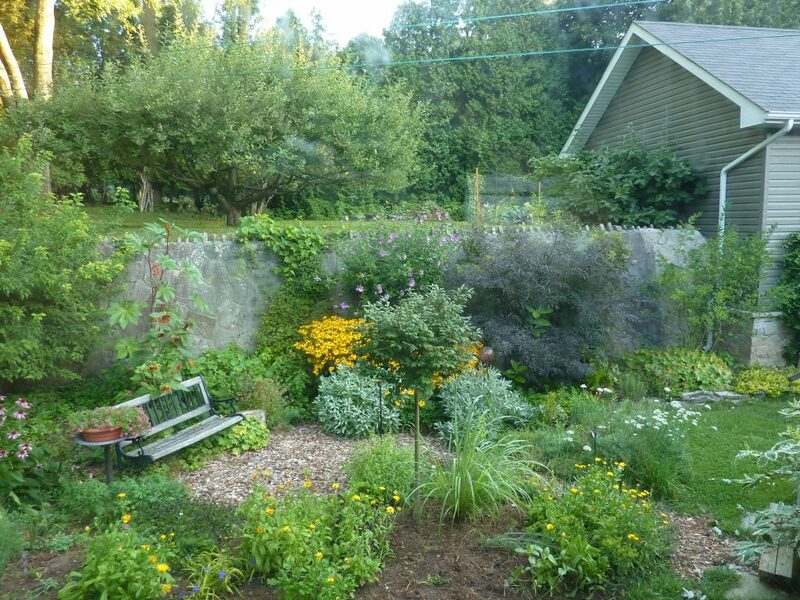 Natural gardening is the process of returning our landscape to its original state before human disturbance. Hmm. I pictured lots of weeds and shrubby overgrown borders. My landscape garden teeters on the edge of chaos as it is. But if I wanted to lay out the red carpet for wilderness, there was some re-thinking to do. 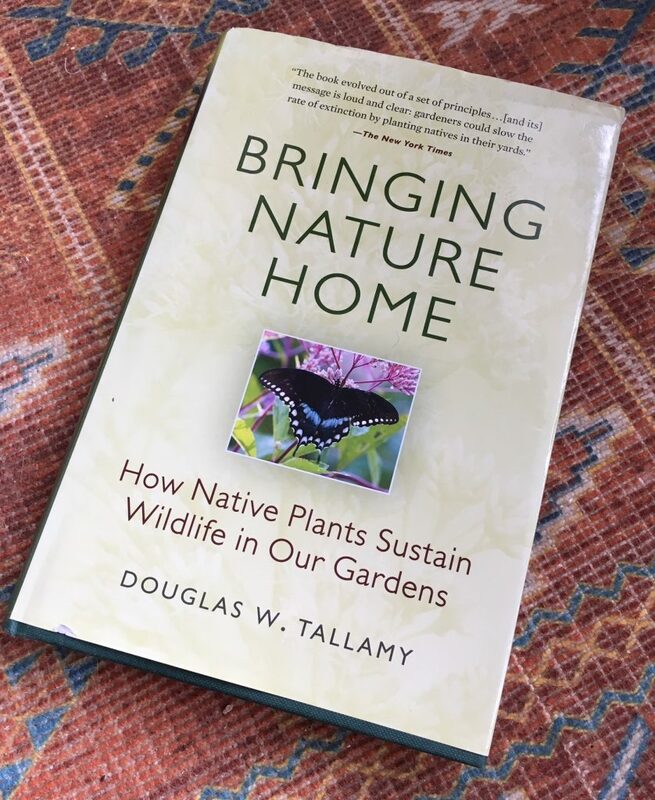 One big turning point in this thought process came to me in the form of a book: Bringing Nature Home, by Douglas W. Tallamy, of University of Delaware. A simply put, and elegantly written call to action. Here are some things I learned. It’s pretty simple, actually – like us, wild creatures need food, shelter and nesting sites. 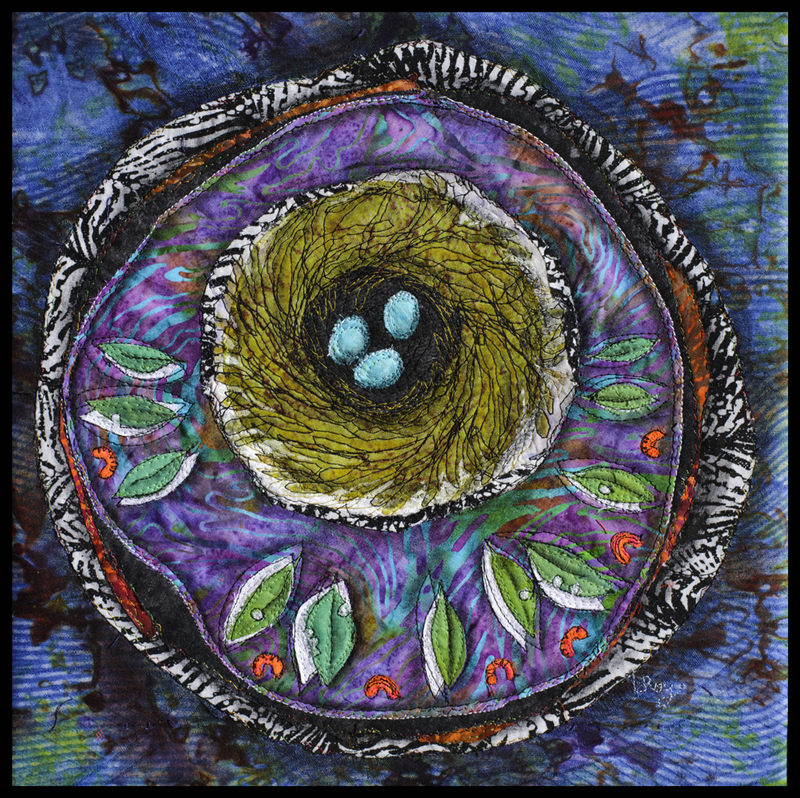 And every creature evolved to fill a niche, to form part of a cascading series of relationships that depend upon each other. We need to encourage them to keep doing their work. Most gardeners are great at planting flowers to attract and feed pollinators like butterflies and bees. However flowering plants are rarely hosts for insect larvae, who require instead specific native trees and shrubs. Caterpillars and larvae, soft and easy to catch for the parents, are the main food for young birds. One small clutch of chickadees requires some thousands of caterpillars to reach maturity! In fact insects are unusually nutritious. Higher in protein than beef, they are the most important vehicle to convert the energy from plants to edible form for animals higher in the food chain. These in turn become sustenance for larger predators. So, in order to maintain a stable ecosystem, we have to acknowledge the incredibly important role of insects. If you are like me, you’ve spent a lot of energy ridding the garden of insects! In the past I grabbed a spray can or insect powder as soon as I saw the first flawed leaf. And of course, we are always looking for plant varieties that are bug free, those convenient alien ornamentals. This is one of the main problems – our native insects have not evolved to lay their eggs on introduced plants – they simply do not recognize them as food. If insects cannot feed themselves in the garden, the animals that depend upon them won’t either. By planting foreign species, we are essentially creating deserts for wildlife. Those plants are not contributing to the natural cycles, and hungry animals must go somewhere else. An ever-diminishing ‘somewhere else’. 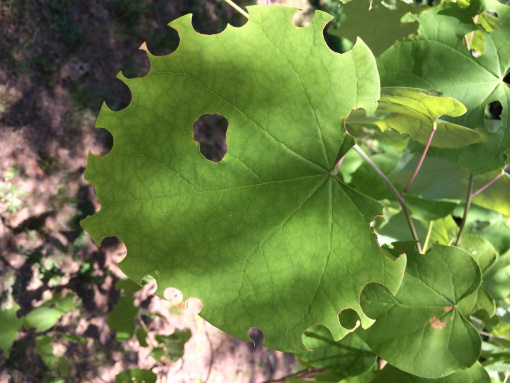 A Redbud leaf, with the telltale carved ovals made by Leaf Cutter bees. Leaf Cutter Bee #2 18×18″ Click on the image to read more! Instead of condemnation, we could honour our ‘holy’ plants for being active participants in the natural cycles in our environment, letting leaves fulfill their purpose of providing food for wildlife. Or take the long-term view by accepting that damaged leaves will eventually yield riches of new butterflies, birds and animals. Encourage lazy gardening by leaving things alone and appreciating the small areas of beauty that arise naturally, over sweeping vistas achieved by painstaking effort. There are indeed complex issues around natural gardening that I’m sure you’re thinking about right now. Introduced pests and other invasive species complicate our efforts, and we have an emotional attachment to traditional ornamentals. And of course, the neighbours! Nevertheless, this is a call for all home gardeners to take things in hand and begin saving our world, if only one small plant at time. My personal plan? Long ago I delivered all our chemicals to the waste recycling plant, and this year will be the first fertilizer-free year on our property. Our plan is to replace failing trees and shrubs with native species sourced from local nurseries. I’ll let goldenrod and milkweed flourish, and allow other natives as they find their way to the borders. 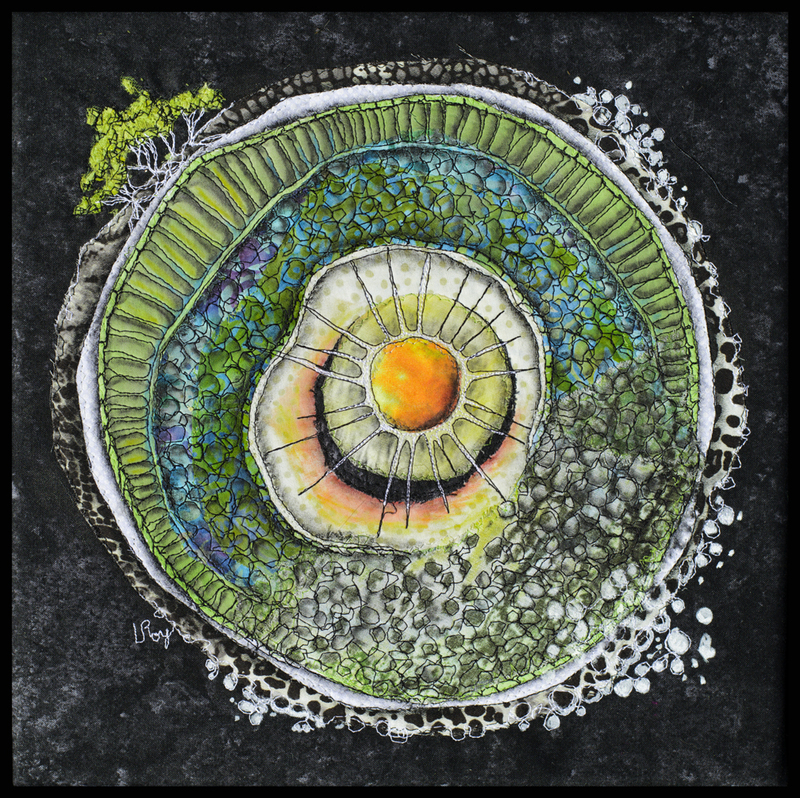 I will aim for continuous blooms for spring to fall, and keep shallow dishes of water filled for the birds and the bees. I will keep the discussion open with my good friend Science, for updates about best practices. And I will say a prayer of thanks for Chlorophyll, every single day. 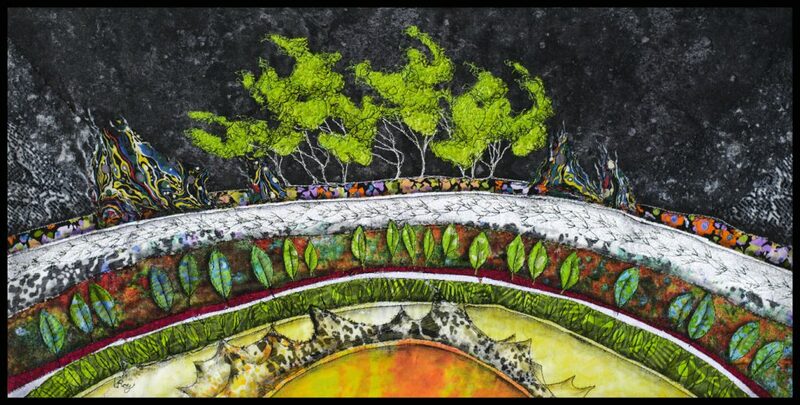 Holy Leaf #2 8×14″ Holes in leaves are all about potential! As a professional Horticulturalist I’ve been following the evolution of gardening practices since the late 1970’s. In this talk I will present and discuss current information about incorporating native plants, and its importance in preserving and renewing our natural environment. 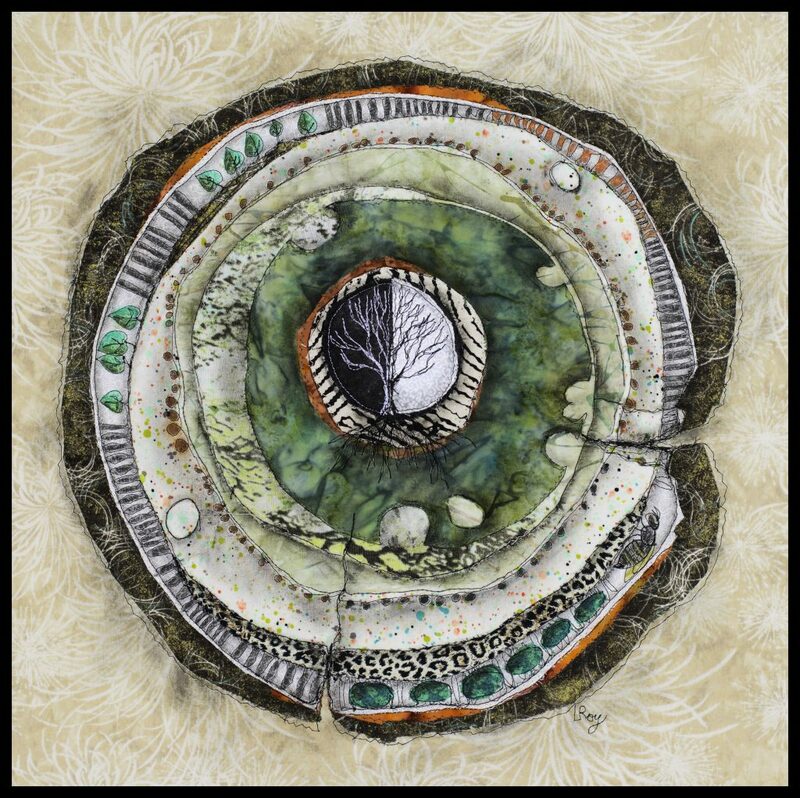 The talk will be illustrated with my own photographs and examples of my textile art work.